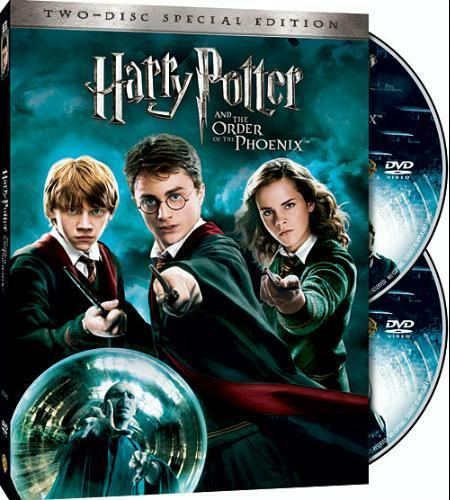 DVD of HP5. dvd cover art for part 5. Wallpaper and background images in the ハリーポッター club tagged: harry potter order of the phoenix movie dan radcliffe rupert grint emma watson year five.